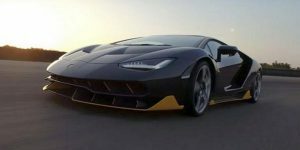 Lamborghini Centenario In Real Action for the First Time! 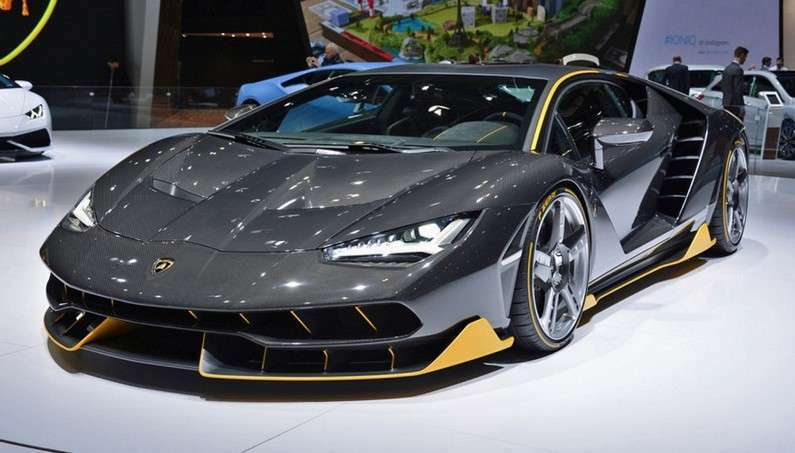 The special sportscar model has been made to honor the 100th birthday of its founder, Ferruccio Lamborghini. 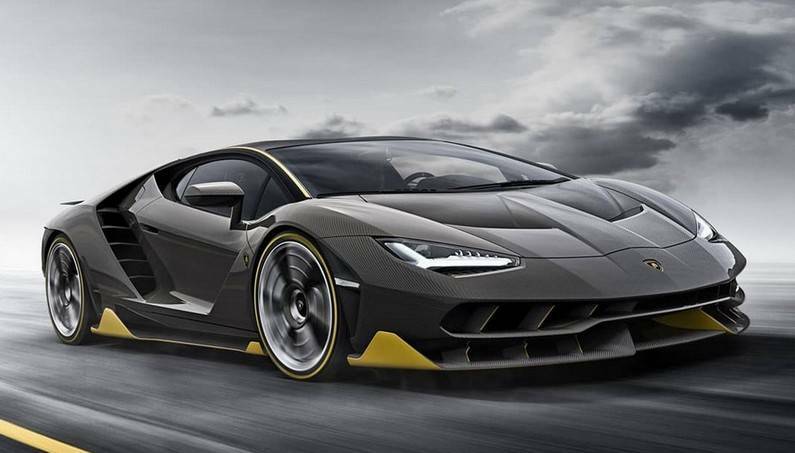 The Centenario was presented earlier this year. 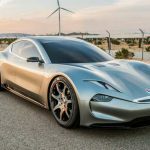 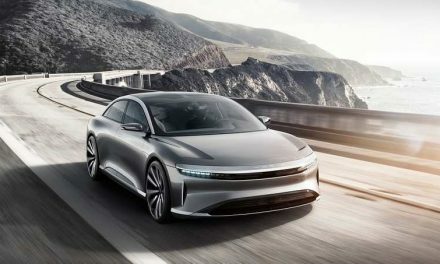 Only recently, the company presented its capabilities to the media. In the promotional video, Centenario is in its “home” – the track Nardo Ring, where you can hear the engine roar. 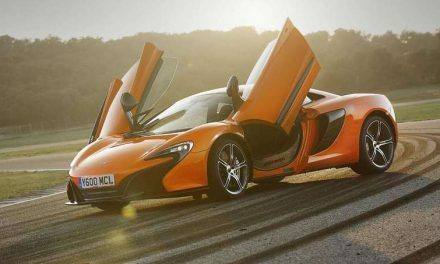 After the car was in public, it was haunted by perpetual “paparazzi”. 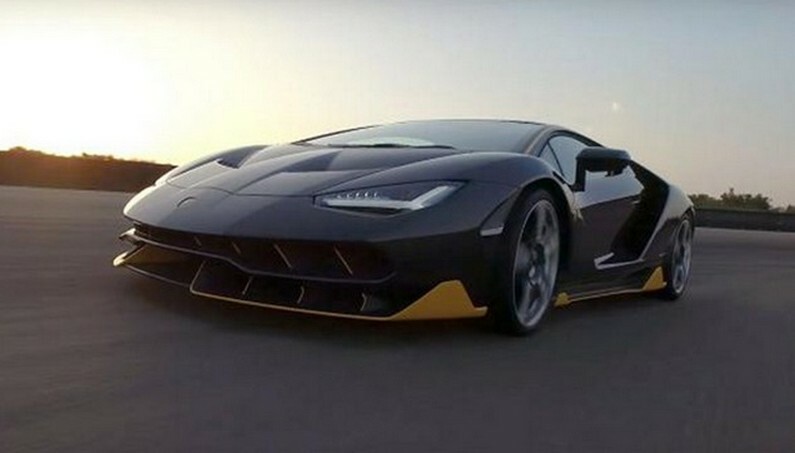 In the video below, we can see now impressive the anniversary model of Lamborghini really is. 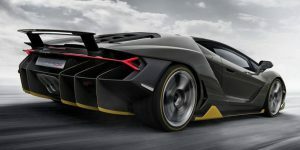 This jubilee model is based on the Aventador SV, but there are differences in the cockpit and centre console, and additional features such as cameras that record the driving route. 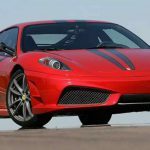 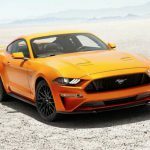 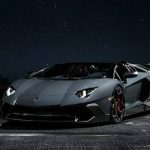 The engine is taken from the Aventador so it’s sn atmospheric 6.5-liter V12, that delivers 770 horsepower and accelerates from 0-100 in just 2.8 seconds, while the maximum speed is 350 kilometers per hour. 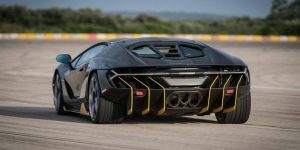 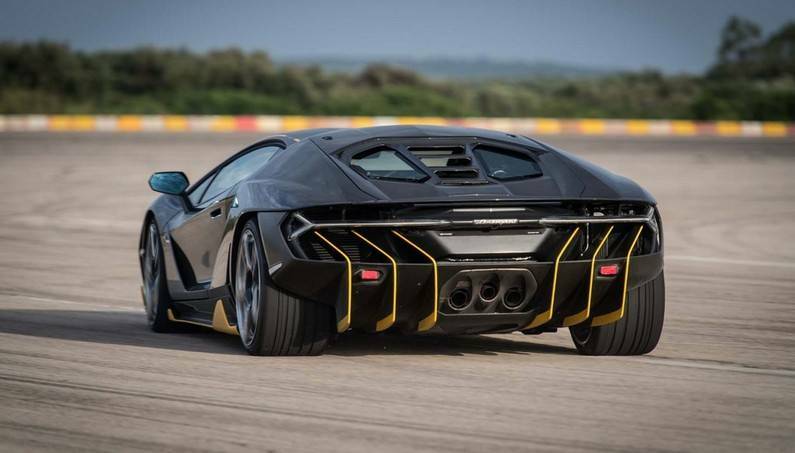 The video is recorded on the track Nardo Ring in Italy, where Centenario shows great force, attractiveness, unique beauty and full glory. 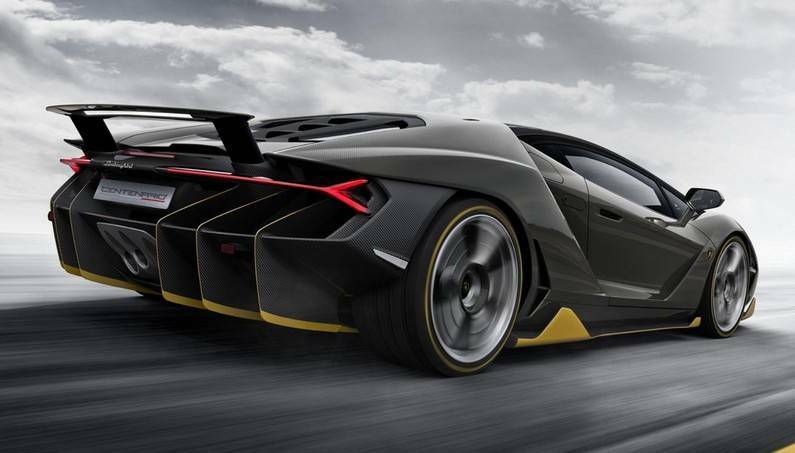 The car is equipped with a telemetry system for driving in racetrack and two cameras that record all the action. 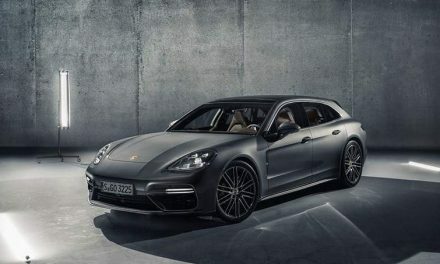 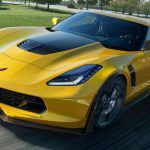 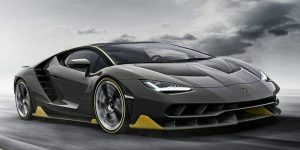 Limited to just 40 units, of which 20 are coupes and 20 are roadsters, the Centenario was sold out by the time it debuted in March, at a price of $1.9-million.